Special Handsewn Borneo Tote Bag by local community in Tuaran, Sabah. 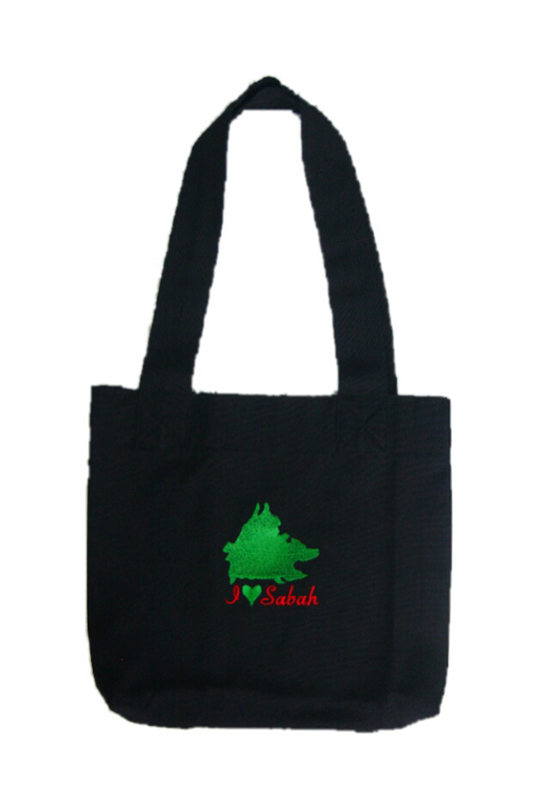 This is a simple style tote bag with embroidery modern design. This is an interesting design for every taste which is perfect for women. It can be unique and wonderful gift for beloved friends and family.